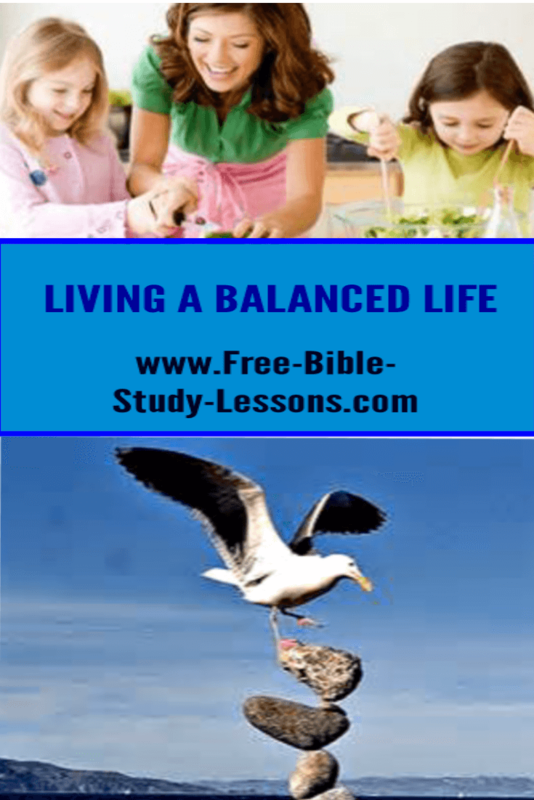 Is Your Christian Life Balanced? Being balanced in our Christian life is vital for Christian maturity. People who go to extremes end up getting distracted and diverted from the will of God in their lives. Paul was a man who proclaimed the whole Word of God. He did not hide or downplay truth that was difficult or embarrassing. He did not focus on personal interests. He could be very blunt and confrontational on issues, but he presented a well-balanced message. Balance is something that is hard to find in life. When we look at the various aspects of Christian life it is easy to pick what we like and downplay or ignore the rest. There is Bible reading, memorization, praise and worship, prayer, Bible study, church attendance, etc. And within each category there are many subdivisions. For example, in Bible study it is entirely possible to study one or two high interest topics and ignore the rest. Yet, if we are going to grow healthy and mature, we need to maintain not only a equilibrium in the main categories, but also in the subjects within categories. The task can seem overwhelming and depressing. We can be tempted to give up before we even begin. Satan would love for us not to begin at all. If he can’t have that, he will try to get us over balanced and into extreme in an area. Any truth taken to extreme tends to become error. There must be a faithful steadiness on both sides. For example, the love of God is compared with the justice of God. The Second Coming of Christ must be looked at with righteous living right now. And so we come to a word that is not appreciated in today’s society: self-discipline. There are parts of the Christian life we probably really enjoy and there are parts we find dull. Some people really enjoy prayer, but may find Bible study - unless it’s on the topic of prayer - to be dry. Others really like to study the Bible, but may find they don’t have the time for praise and worship [or they may find they only want to study the Bible on a few topics and ignore everything else]. How can we find time in our busy world to do all that we need to be doing spiritually? The answer to that question is as individual as you are. Each of us is different and we have to figure out what will work for us. 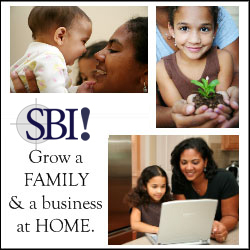 Certainly we may spend more time on our special interests, but we cannot afford to neglect other things. We must work out a stable program...and it must be practical. It is no good if we give up under a heavy load after a few weeks or even days! As we consider balance and our personal time schedules we need to remember that we are spiritual beings; therefore, all of our life is spiritual. We don’t really have compartments except in how we think. Depending on your situation you may find time for praise, worship, prayer, memorization, etc. when driving to work or at work [depending on what kind of job you do, of course]. We have to be creative while not taking away from the jobs we are doing. Somethings require our full attention; others are rather mindless. Don’t overload yourself, but be serious and committed. Remember, it is better to do a little consistently than a whole bunch once in awhile. And don’t tell yourself you have no time if you spend 3-4 hours a night watching TV!